The weather is finally changing. 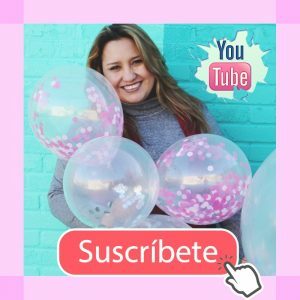 Spring is coming, and that’s when I start making changes at home to receive the new season. Today I ‘m going to share with you 5 Spring Cleaning Tips so that you can welcome the season without feeling overwhelmed with doing the work. Just as the weather changes, you have to think that everyone’s activities will change too. From the clothes, they wear to the toys that the little ones play with. I’m not going to lie and say that my house stays super neat all the time because that is not true. I have two little ones at home, so it is hard to keep a tidy house all the time. However, I have specific routines that make my job easier. 1. 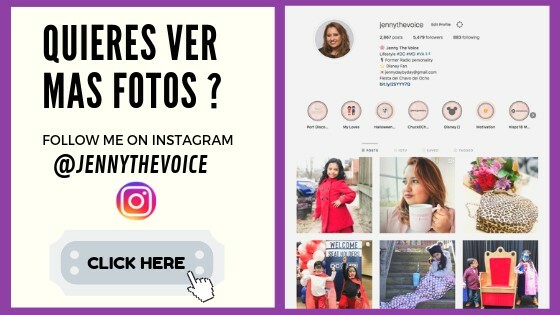 GET RID OF THE THINGS YOU DONT WEAR ANYMORE. For this, I always think about the 1-year rule: If a garment is not used for more than a year, remove it. I’m sure that in your wardrobe there are more than two pieces of clothing that you haven’t worn for a long time. Many times we keep clothes that we hope will fit again. However, time goes by, and we never used them. 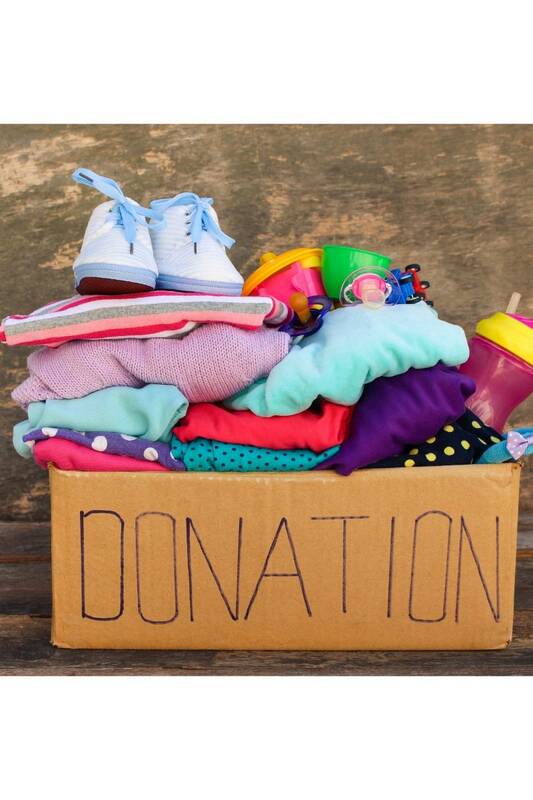 Go through everyone’s closets at home and little by little go over each garment and if you do not use it , donate it. Have you noticed how your children play with a toy for a while and then leave it and do not touch it anymore? That’s how they are all. After they get bored of playing with the same thing, they start asking you for more toys, then you end up with a room that looks like a toy store. What I do is that I hide them. I grab a group of toys and put them in a box and then store them. After a few months I take them out again, and they play with them still like the first time. Try this, and you will see how they appreciate the toys they have, and you save yourself buying toys every time you go to the store. 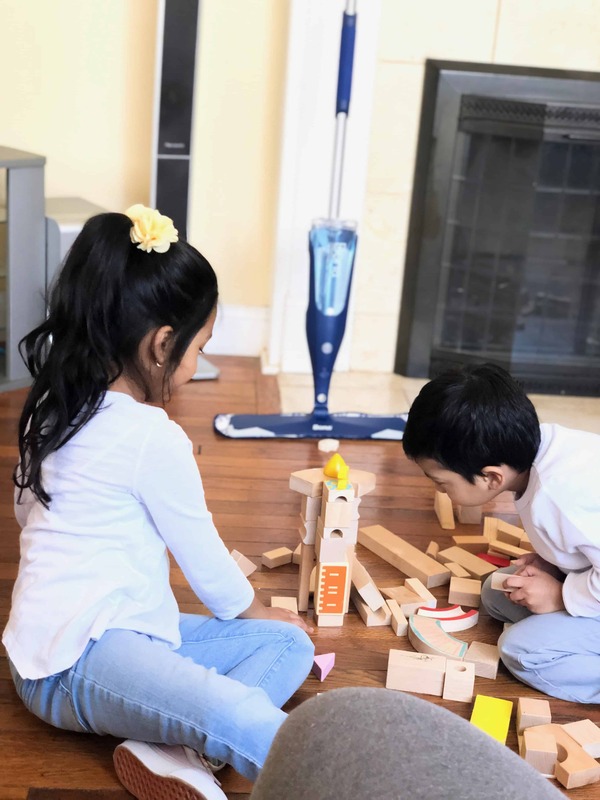 Keeping floors clean is very important, especially in those places where children play. The living room for my children in one of the essential rooms in the house. 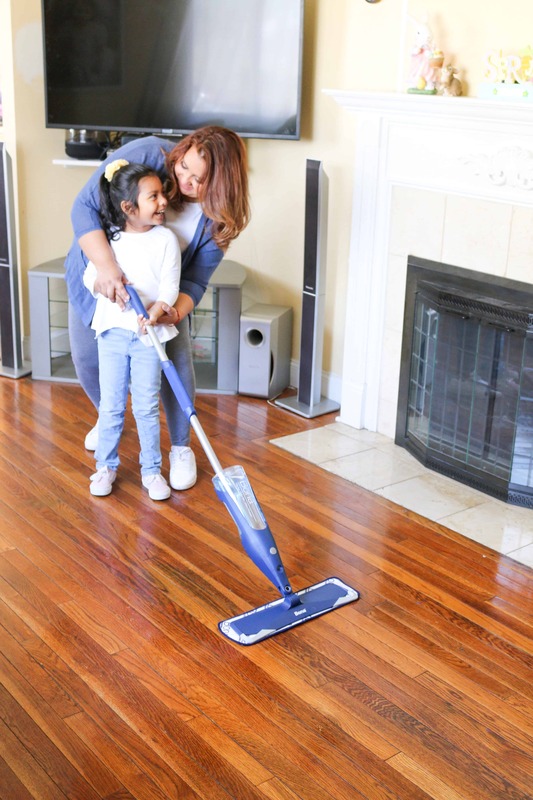 At home, we have a wooden floor, in which sweeping and mopping can become an everyday task. 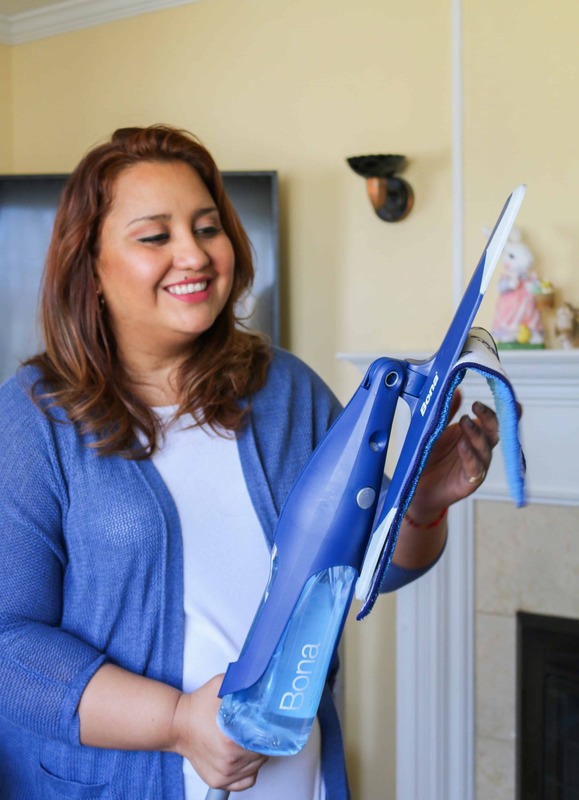 That’s why when I received the Bona Spray Mop at home I knew that cleaning around the house would be much more comfortable and easier. I have tried many mops in the past and what I have to say the Bona Spray Mop is excellent. My favorite feature is the new sprayer and large baseplate. BONA SPRAY MOP is one of the best Mops in the market. 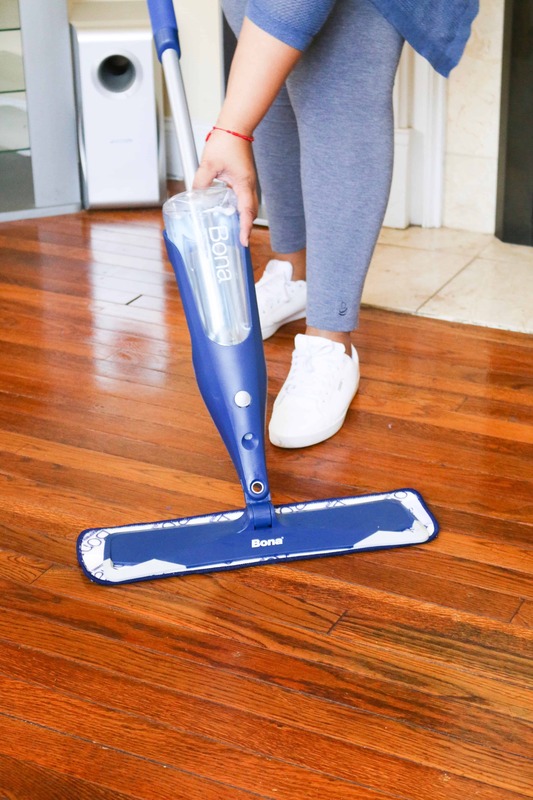 The next generation Bona Premium Spray Mop is a high-quality spray that combines the Hardwood or Stone, Tile, & Laminate Floor Cleaner in a convenient cartridge along with the Bona Microfiber Cleaning Pad. The sturdy handle and grip along with a trigger that releases a fine mist make it quick and easy to clean your hardwood floors. It’s so easy to use that even my kids wanted to try it. It is the new generation of Bona Mop Spray, and I invite you to know more about this product by accessing its official website HERE. 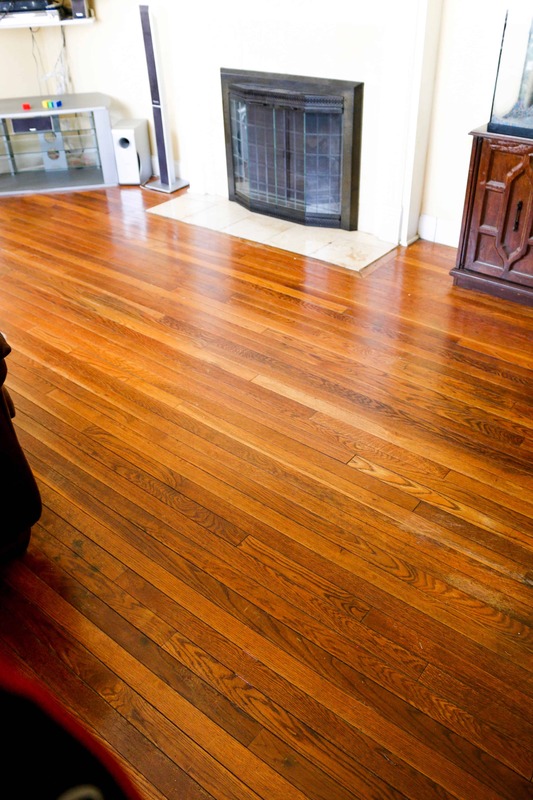 I love how clean my wood floor looks after using Bona Premium Spray Mop. I know it sounds complicated, but it is not. 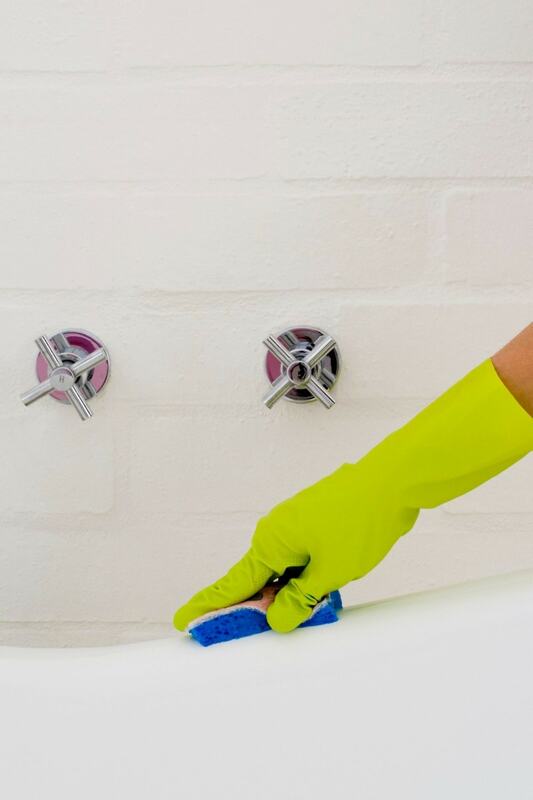 I usually do a deep cleaning of the bathrooms every two weeks (it includes cleaning blinds, air ducts, scrubbing the edges of the toilet, etc). This is because I keep the essential cleaning items on hand so that as soon as I see that dirt builds up in the bathroom sink, I clean it in 5 minutes. The same with the hair, for example, pick them up from the floor using a piece of a toilet paper, saves you time and helps when you have to clean every week. Vinegar is the best liquid cleanser to clean around the house. When I say Vinegar I mean white, it is non-toxic and inexpensive. It is also a great disinfectant and removes unpleasant odors. Just mix the same amount of water in a bottle with the vinegar (1 cup of each for example) and keep it handy. I like to use it mainly to clean glasses and mirrors. 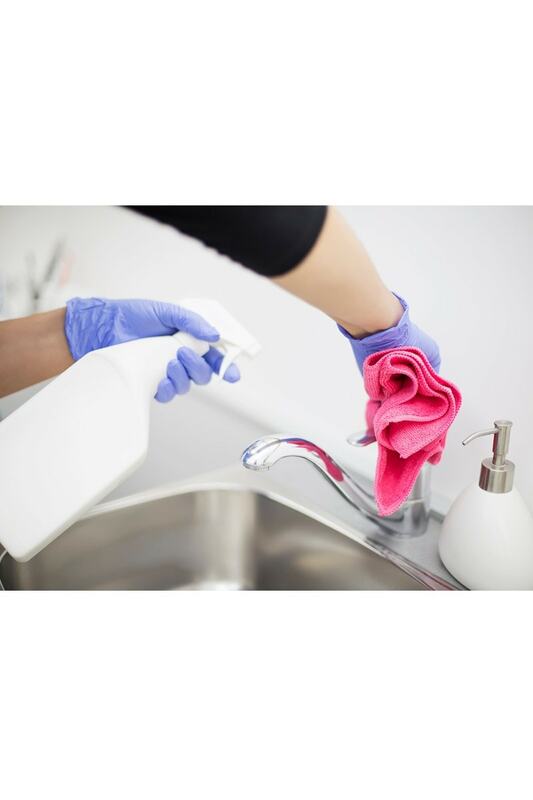 These are simple tips, but if you put them into practice regularly, you will see how you will receive the new Spring season with a house that will look clean most of the time.